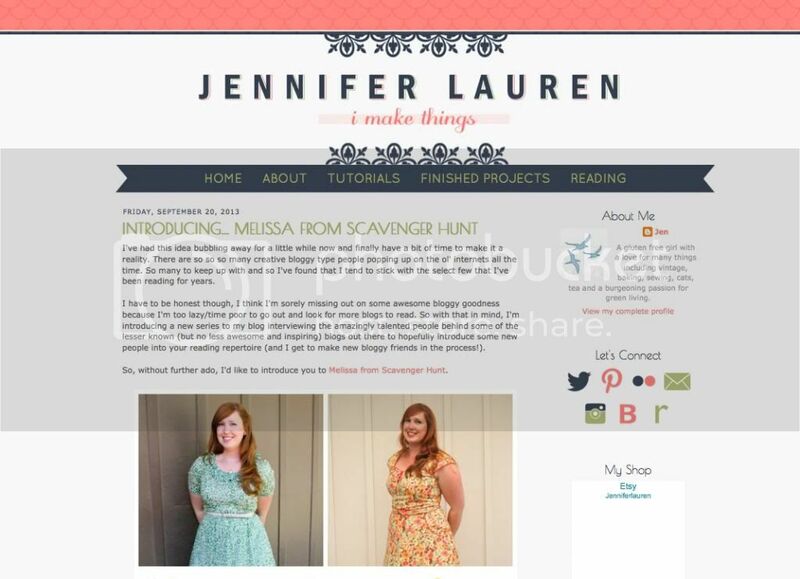 Interview on Jennifer Lauren Vintage! 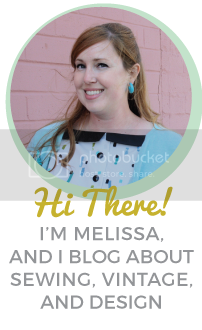 The lovely Jen of Jennifer Lauren Vintage contacted me recently asking if I would give an interview for a series she is doing with newer/lesser known sewing bloggers. I’ve long admired her vintage-inspired style and impeccable sewing and of course I gladly accepted!